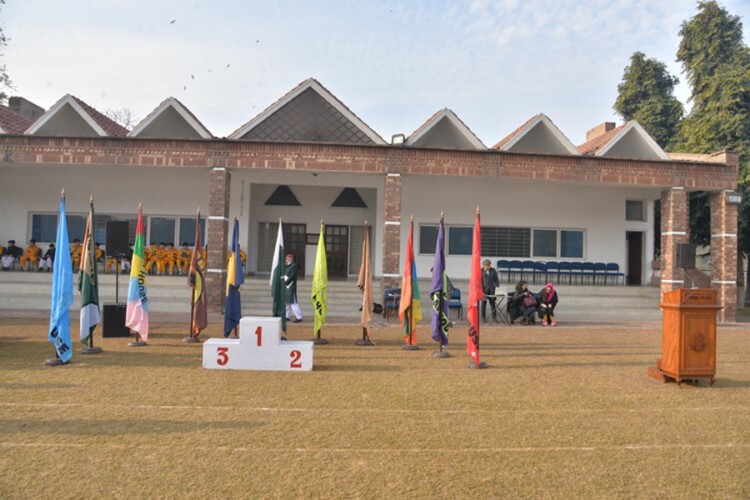 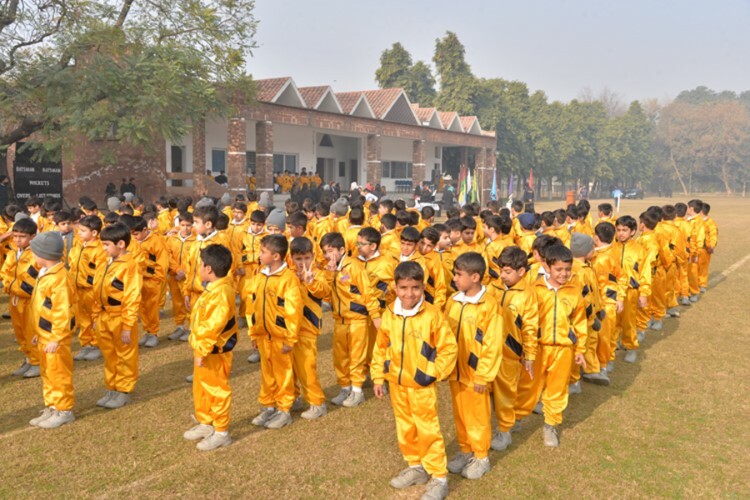 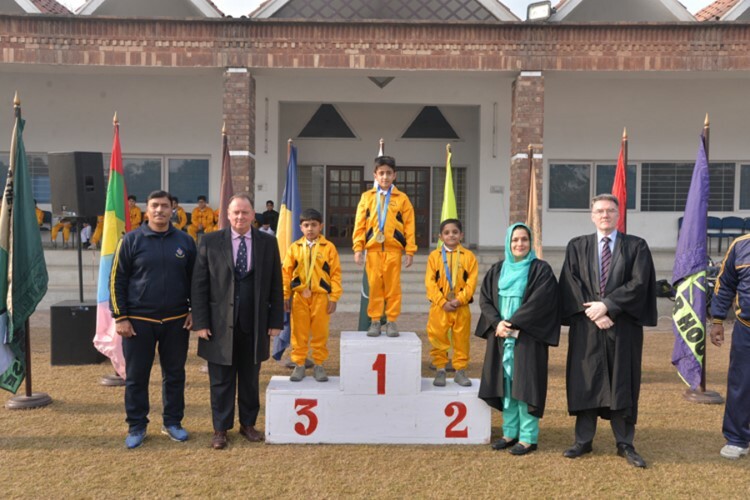 The whole school cross country took place on 18th January 2019. 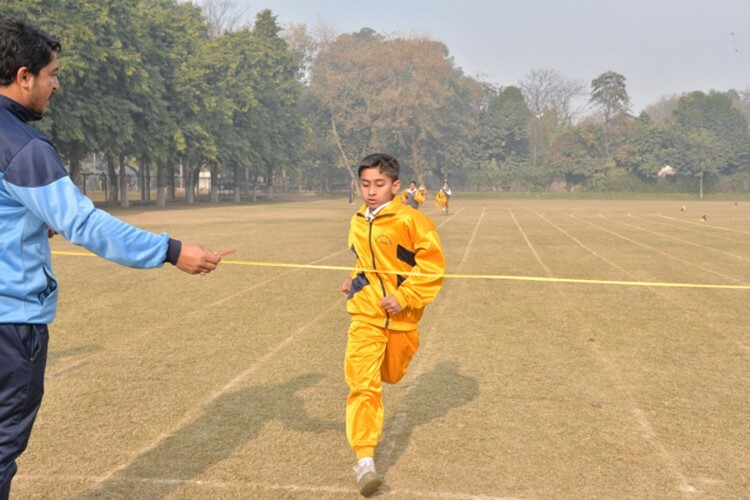 The boys had been practicing for the competition since November 2018 during their wellness classes. 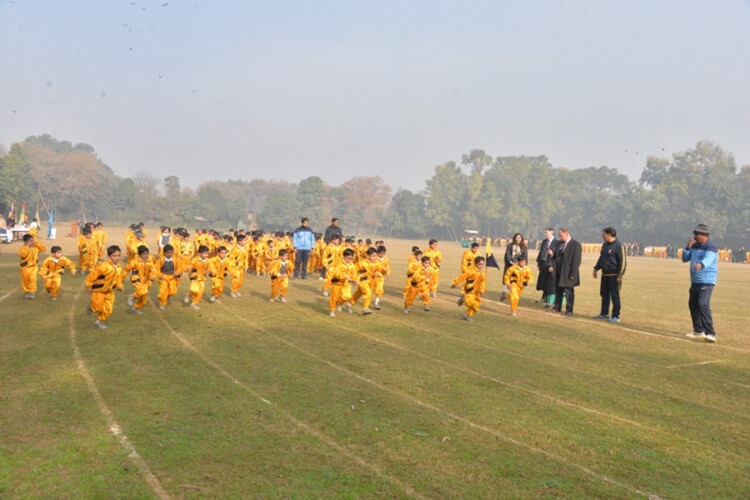 The event was a wonderful example of sportsmanship with determined sportsmen and energetic supporters. 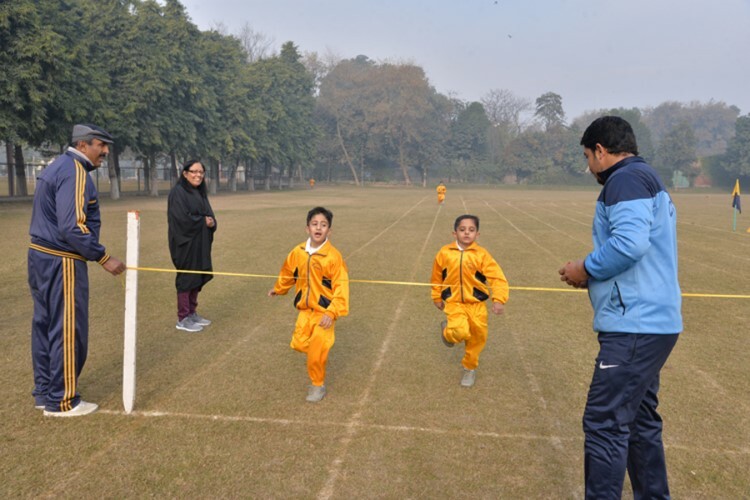 The young runners were greatly encouraged and appreciated by the Principal.